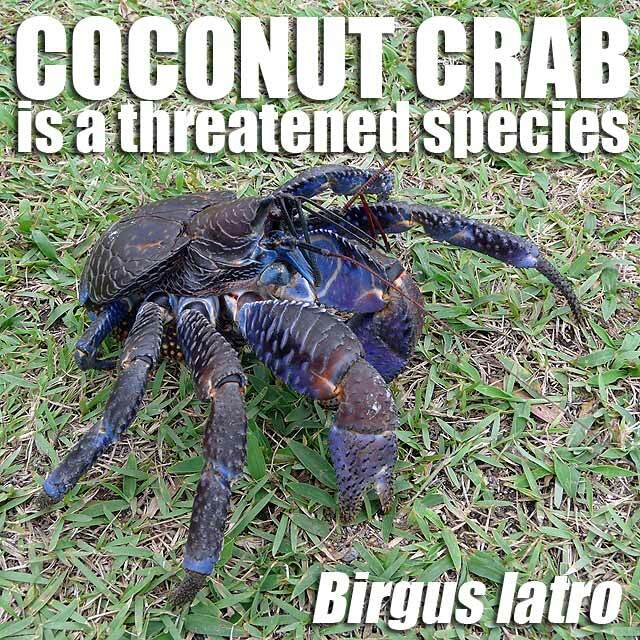 It was brought to my attention that the coconut crab (Birgus latro), also known as tatus in Batanes, is a threatened species. According to the Bureau of Fisheries and Aquatic Resources, "Buying, using, gathering, possessing and/or transporting [this] species are prohibited under Philippine laws (Republic Act No. 8550, Sec. 91, 92 and 97; Fisheries Administrative Order 202 and 208) and international treaty (Convention on International Trade in Endangered Species of Wild Fauna and Flora, CITES)." 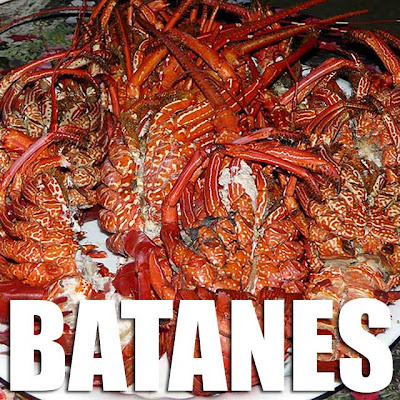 The coconut crab is a very popular delicacy in Batanes. 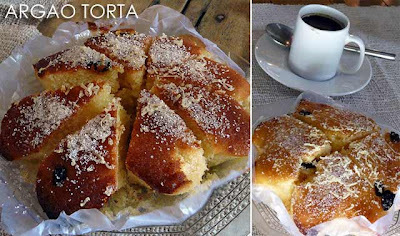 And many tour operators, caterers and restaurants still serve it to visitors. 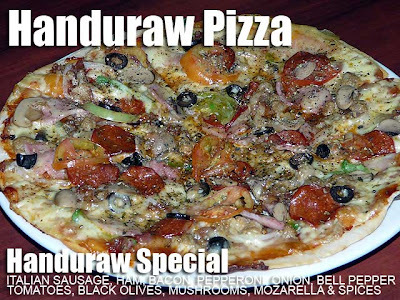 I wonder if they know that it is a threatened species. Anyway, for those heading over to Batanes, take note of that. 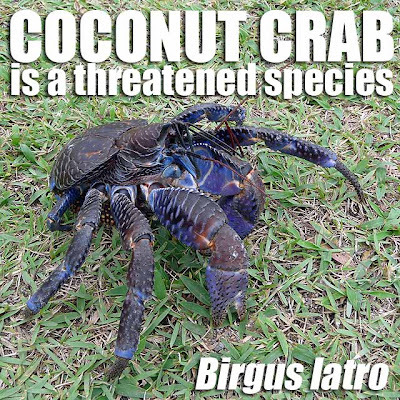 Let's tell our suppliers not to serve coconut crab as part of our efforts to help in the conservation of this threatened species. 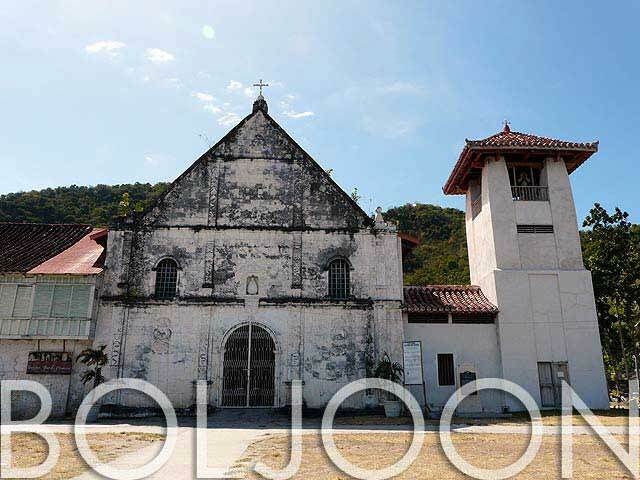 Batanes is no longer in the running for inscription in the UNESCO World Heritage List. That's unless the Provincial Government of Batanes shows even the slightest interest to have their beautiful province inscribed. Unfortunately, the local government failed to submit the requirements before the February 2010 deadline. So everything is back to square one! But more urgent is the fact that as I write this entry, there are close to seven new concrete structures being built in the village of Savidug on Sabtang Island. I was shocked to see the construction frenzy during my trip early this month! 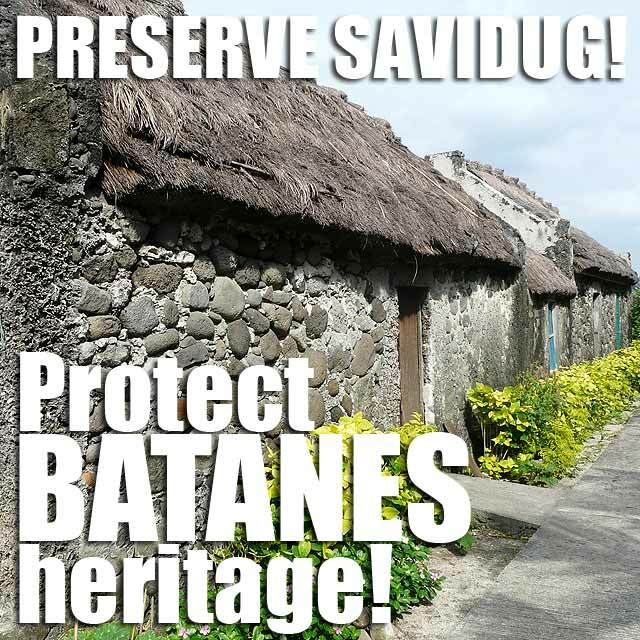 For those who are not familiar with Batanes heritage, the villages of Savidug and Chavayan on Sabtang Island are the two most intact villages of vernacular Ivatan architecture. They are showcases of the Sinadumparan and Maytuab styles of houses. 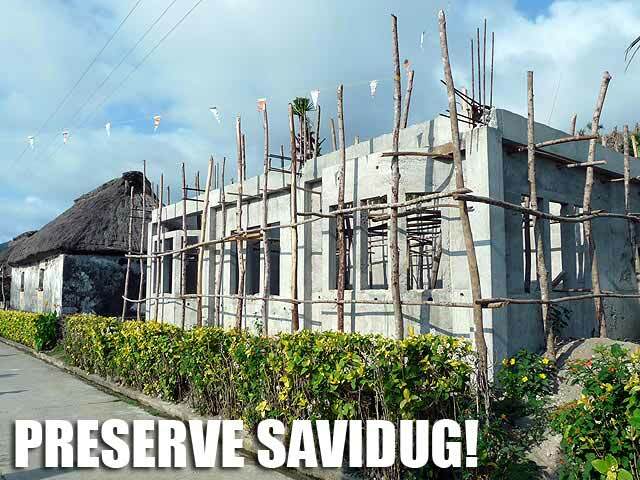 These new hollow block houses being constructed will most definitely destroy the unique architectural fabric of Savidug. 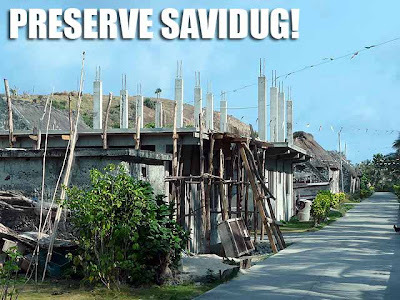 The mayor of Sabtang and the governor of Batanes should start moving and do something to preserve the distinct streetscape of Savidug. 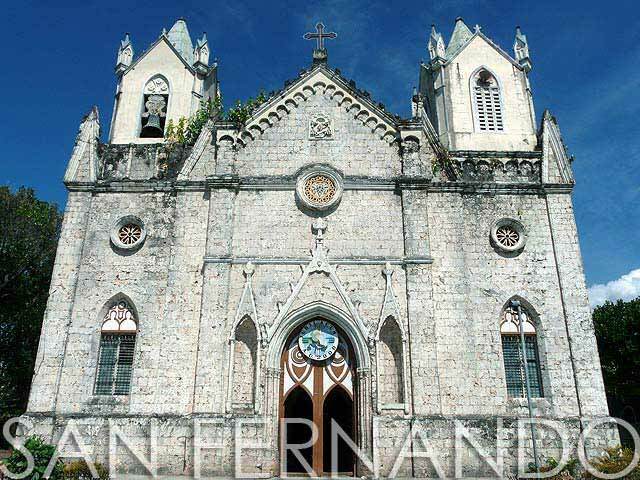 According to Architect Joy Mananghaya of the UNESCO National Commission (UNACOM), "There are ordinances protecting the heritage of Batanes. Almost all municipalities have their own ordinance. There is a main ordinance which we had crafted while working on the nomination of the property in 2003. This is Ordinance No. 41 (Series 2002) which is An Ordinance Enacting the Conservation, Development and Management of the Natural and Cultural Heritage Sites in Batanes and Providing Funds Thereof. 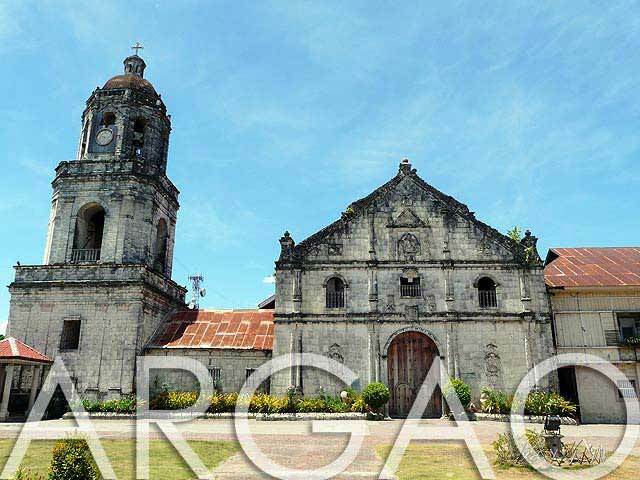 "And there are local ordinances in Sabtang such as Ordinance No. 95-05 which is An Ordinance Providing for the Maintenance, Protection and Conservation of a Protected Area along the National Road in Sabtang and Ordinance No. 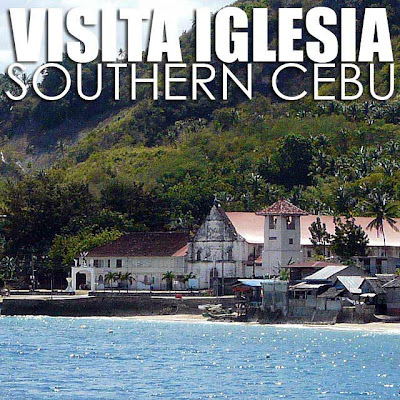 97-002 which is An Ordinance Establishing the Municipality of Sabtang as a Heritage Island/Village and Creating for this Purpose a Sabtang Municipal Eco-Tourism and Heritage Council. 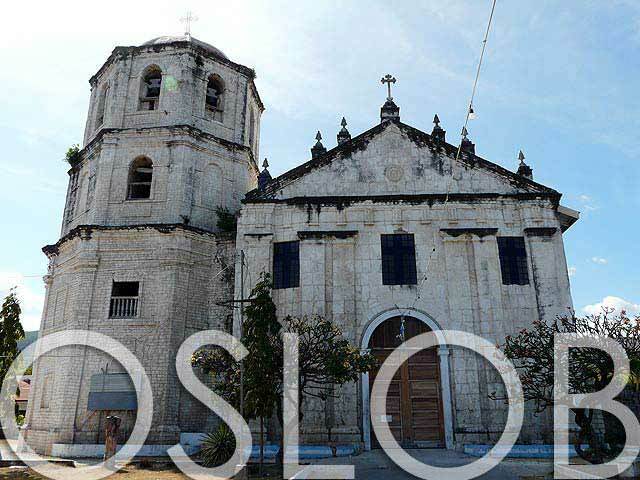 Another local legislation is Resolution 2001-033 which is A Resolution Designating the Cultural and Natural Heritage of the Municipality of Sabtang." If the local governments of Sabtang and Batanes even care about the inscription in the UNESCO World Heritage List, or at the very least, are interested in preserving the local heritage of Batanes, they better do something to halt these new constructions and make sure they conform with the architectural styles prescribed in the said ordinances. 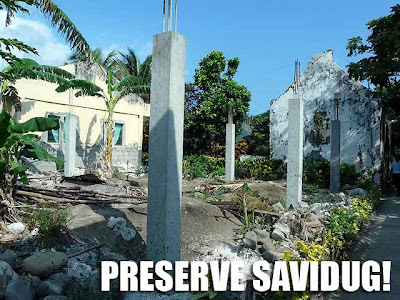 In fact, UNACOM had already called the attention of Batanes last year regarding another important site, the Racuaydi Nakavajayan (Fountain of Youth) in Mahatao, where the municipal government undertook some new constructions (think cheap looking pools). 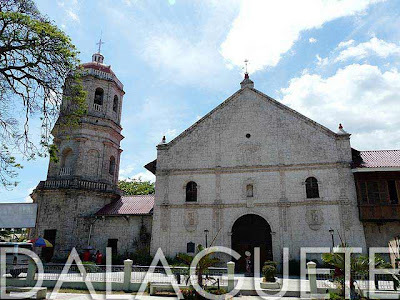 A letter was sent to Batanes sometime August or September 2009 but the governor did not respond to the said communication. The nomination of Batanes to the UNESCO World Heritage List started in 2003. In 2005, it was put on deferred status. By 2007, it was on referred status. There had already been a lot of resources poured into the nomination. So far, all the needed information had already been generated and was at hand as early as 2008. All the province had to do was to come up with the dossier. Since the deadline date for submitting the requirements of ICOMOS and the Committee had lapsed, the process of nomination will have to start all over again. However, a new nomination will only happen if the province, particularly its governor and congressman, are receptive to the preparation of a new dossier. 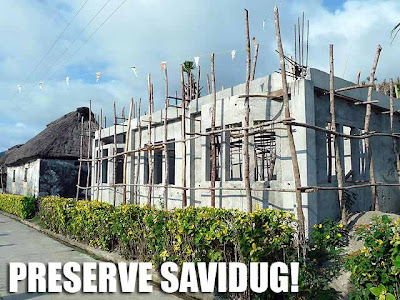 So in the meantime, let's keep our eye on the Mount Hamiguitan Range Wildlife Sanctuary in Davao Oriental which is up for nomination this year to the UNESCO World Heritge List with Batanes now sidetracked as a result of the inaction of their local officials. Thank you to all those who will watch or are watching my guesting on ANC Shop Talk from 3:30 to 4 p.m. this afternoon. If you missed it, replays are at 6:30 to 7 p.m. tonight and 2:30 to 3 a.m. tomorrow. 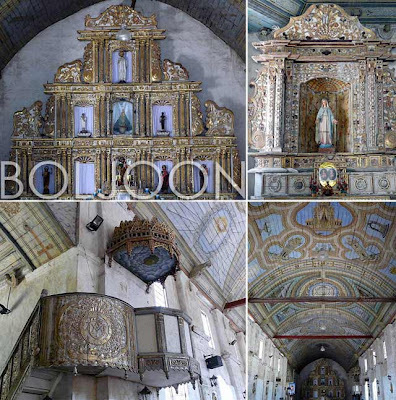 Anyway, the topic for today was Holy Week destinations or areas in the country which people could visit to witness our country's colorful Holy Week or Semana Santa practices. To begin with, here is a summary of interesting places to visit during Holy Week in Holy Week practices in the Philippines. 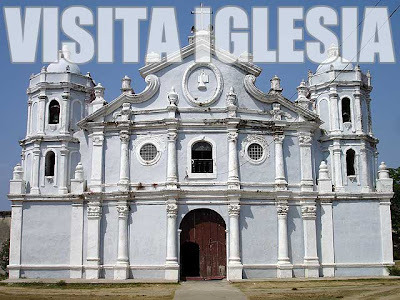 Every Holy Thursday, it is also practice for us to do a visita iglesia or a visit to seven churches. For route ideas, check out Visita iglesia to our heritage churches and Visita iglesia and more Holy Week practices in the Philippines. No doubt, one of the most interesting places to witness Holy Week practices, in particular on Good Friday, is the City of San Fernando, Pampanga. 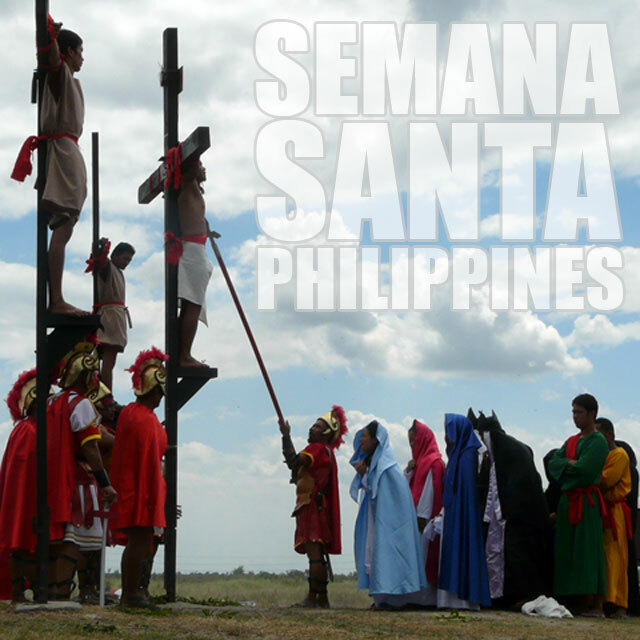 Check out Good Friday in San Fernando, Pampanga and Crucifixion rites held in San Pedro Cutud every Good Friday. 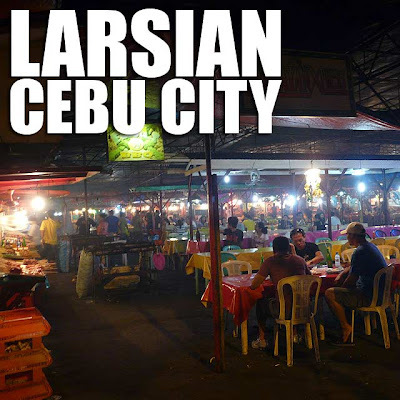 If Malaysia has its mamaks, Cebu City has Larsian sa Fuente or simply Larsian, a street food arcade open from 2 p.m. until the wee hours of the morning. 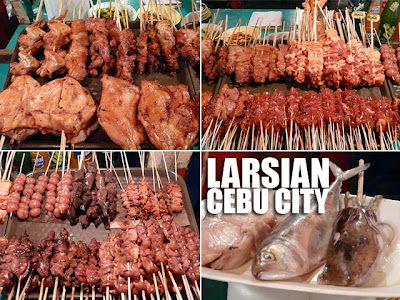 Larsian is a collection of stalls which virtually serve the same thing, grilled meats and seafood. I was able to try out the great grilled meats and seafood they serve at the older location just a few meters away from where the current Larsian stands. 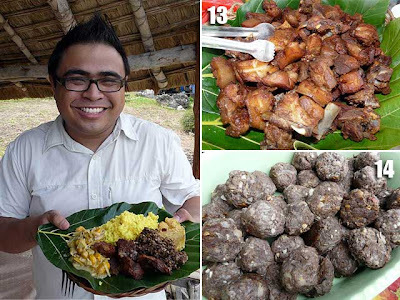 Since we're on the topic of street food in Cebu, another thing you shouldn't miss is STK or sutukil, a short-cut for three ways of preparing food: sugba (grill), tuwa (boil), and kilaw (raw). 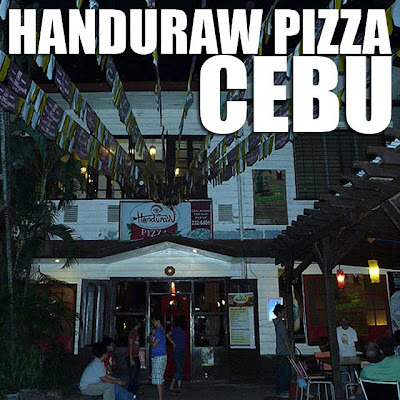 While Mactan is said to be where sutukil started, I was told it's safer getting sutukil in Cebu City since the stalls in Mactan aren't exactly what they used to be as they charge too much (because they're so used foreigners and their budgets) and are said to switch your chosen seafoods with older supplies inside the kitchen. Is this true? Anyway, if the photos of celebrities, politicians and other famous personalities on the wall of STK ta Bay! is not enough testament to the great sutukil they serve, I don't know what is! 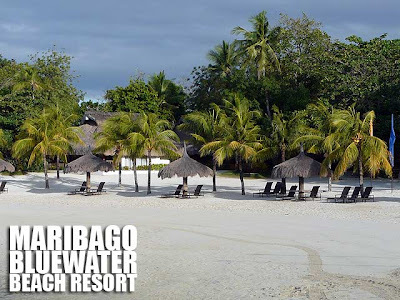 Maribago Bluewater Beach Resort is a seven-hectare beach resort in Buyong Maribago, Mactan Island, Cebu. 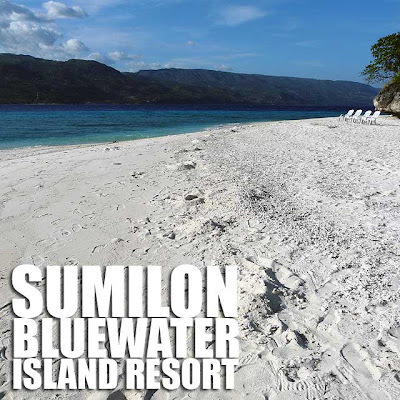 I was looking forward to my stay after a relaxing visit to the Sumilon Bluewater Island Resort. It was another long drive from Oslob to Lapu-Lapu City. We arrived at Maribago just in time for dinner. They have themed dinners every night. And on Sundays, they serve the five-course Chef's Special. 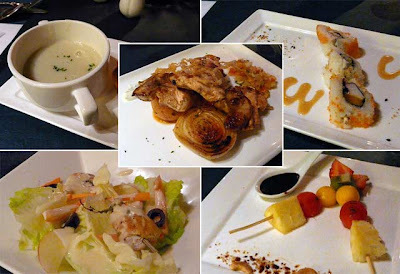 For my visit, it was a kebab theme which included Trio of Maki Kebab (Dragon Roll, Dynamite Roll, California Maki) for the appetizer, a choice of chicken, pork tenderloin or seafood kebab for the main course, and fruit kebab with dark chocolate sauce for dessert. The highlight of my stay was getting pampered for close to four hours at Amuma Spa. 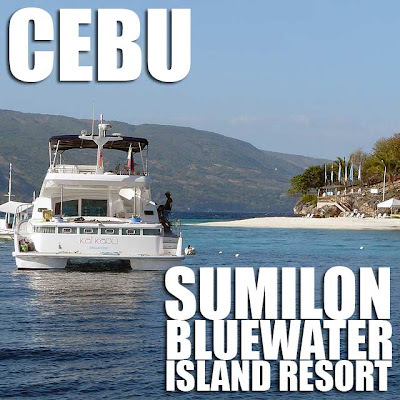 Amuma is Cebuano for pamper. And indeed, that's what I got with their Lapu-Lapu Package. The treatment is a combination of the skin pampering Makisig Treatment (I got scrubbed with barako coffee and painted with chocolate tableas, virgin coconut oil and cream before relaxing in a jacuzzi), and a two-hour deep-tissue body massage called duot (which I can't remember since I was so relaxed and slept through it). 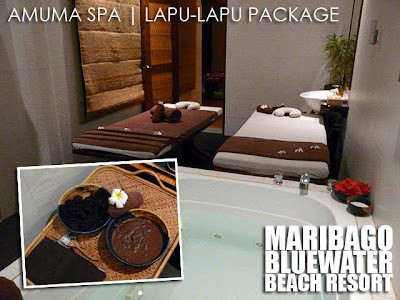 Their signature treatment is the Amuma Hilot which combines massage techniques from around the Philippines including the use of warm banana leaves to soothe your muscles. It even comes complete with native rituals such as pausok (space cleansing through medicinal herbs and mineral smoke), dasal (prayer), and orasyon (blessings, chants and spiritual invocations). Before calling it a night after four hours in Amuma Spa, I took a stroll around the resort. It was nice walking around in the evening since the mellow lighting around the resort, the many pools and fountains and its thatch-roofed buildings give the resort an enchanting feel. 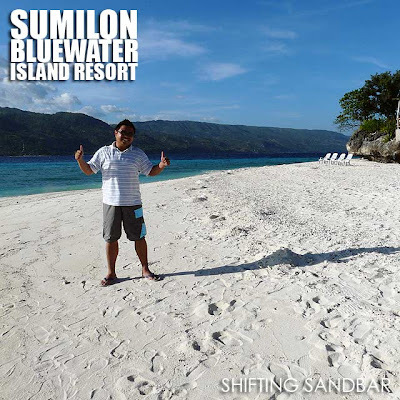 Before trying out their sumptuous breakfast buffet spread in the morning, I walked towards the beach area to enjoy the morning sun. 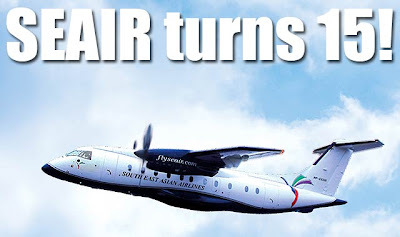 Unfortunately, I had to rush to the Mactan Airport in a while. 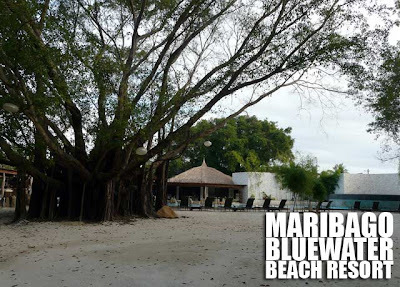 Too think there was so much to do at the Maribago Bluewater Beach Resort. If you're a chess fan, there's a life-sized chessboard in the beach you can play around with if you want to get more than your mind moving. 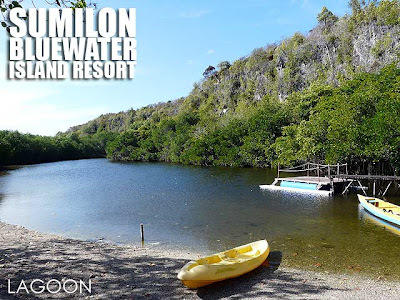 Then there's the in-house Aquamania Water Sports which offers wake boards, wave riders with banana boat, isotope catamarans, wind surfs, ocean kayaks, masks and snorkels, fishing lines, scuba diving and banca tours to other islands. There's also a calendar in your rooms which outline the various educational activities (they teach you how to dance the tinikling or play native games), entertainment and shows and other things to see, taste and experience. That being said, I hope I get a chance to stay longer because that last stay was bitin! 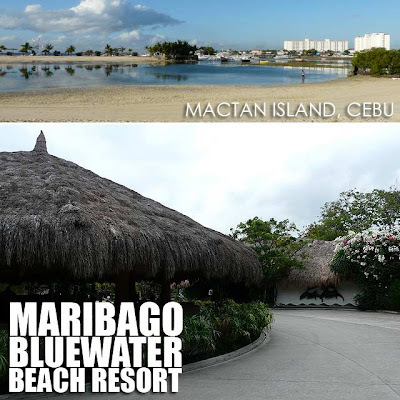 A stay in Maribago includes free airport transfers. 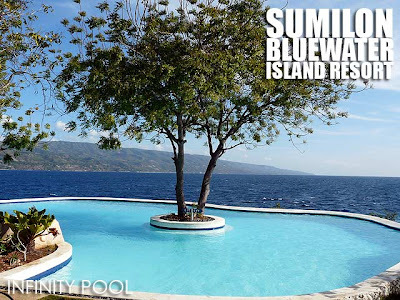 The Mactan Airport is just 15 to 20 minutes from Maribago Bluewater Beach Resort. 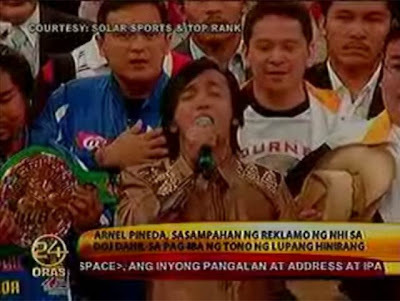 Arnel Pineda disrespects Philippine National Anthem! Minsan lang ako magsulat sa pambansang wika. Nakakairita na kasi! Di pa ba sila nagsawa?! Dahil nasa Sumilon Island ako noong Linggo, ngayon ko lang napanood itong video ni Arnel Pineda na kumanta ng Pambansang Awit sa laban ni Pacquiao at Clottey. Sana may makulong na para matauhan na sila lahat. Arnel Pineda, kahit isa kang international celebrity, wala kang karapatan bastusin ang Pambansang Awit ng Pilipinas. No one is above the law! 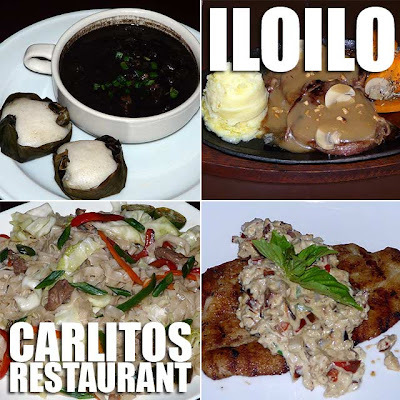 Batanes food is quite unique, it would be a shame if you did not try out the local cuisine. 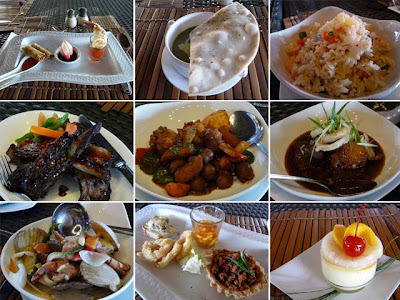 At every Ultimate Philippines tour to Batanes, we make sure everyone gets immersed in the local flavors of Batanes. 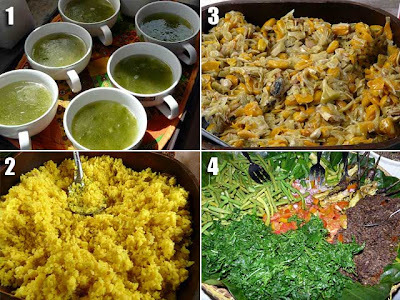 For starters, there's (1) humet or seaweed soup, (2) supas or turmeric rice, (3) chipuhu or breadfruit, (4) tamiduk or Ivatan salad which includes steamed pako or fiddlehead fern, eggplant, string beans, chopped tomatoes, and minced onions, (5) pinasu wakay or roasted kamote, (6) vunes or dried gabi, (7) wakay or boiled yam and (8) amay or mashed kamote and taro. 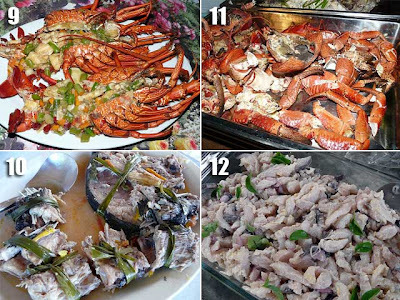 Then for the main course, there's (9) payi or lobster, (10) arayu, dorado or mahi-mahi, (11) tatus or coconut crab, (12) lataven a among or kinilaw na isda, (13) lunies or Ivatan adobo made with liempo, and (14) uvud balls made with pork, flying fish and banana trunk. 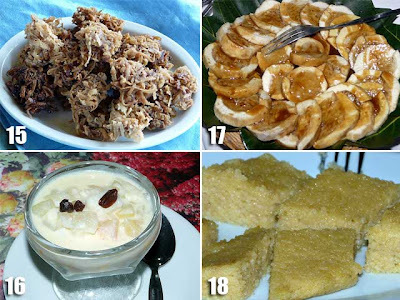 For dessert, there's (15) bukayo, (16) ducay salad, (17) glorified gabi and (18) rawut or millet. 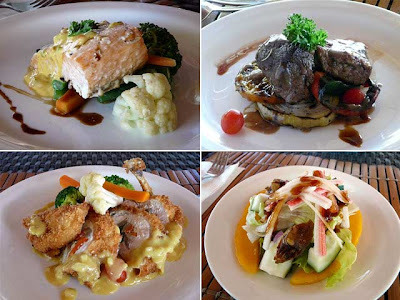 As part of the tour, we arrange buffet lunches and picnics by the beach, and cocktails and sunset dinners at picturesque attractions Batanes. 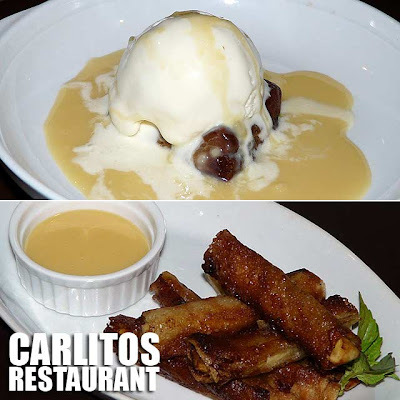 Of course we have some Filipino comfort food too. 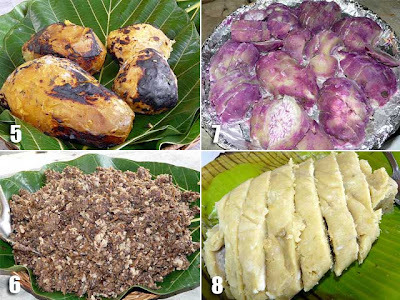 But rest assured, you'll be getting an authentic Ivatan food experience on every Ultimate Philippine food tour. Our first tour to Batanes for the year ended today. We're all flying back to Manila tomorrow. There are five more tours for this year. So book now! 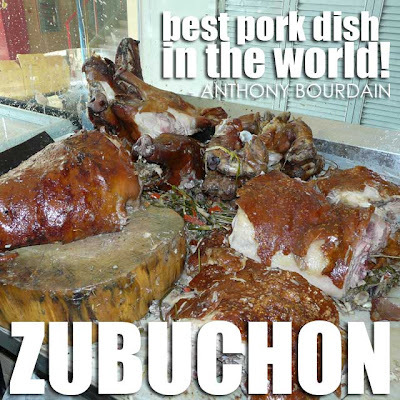 Cebu: Zubuchon lechon is Anthony Bourdain's best roasted pig in the world! 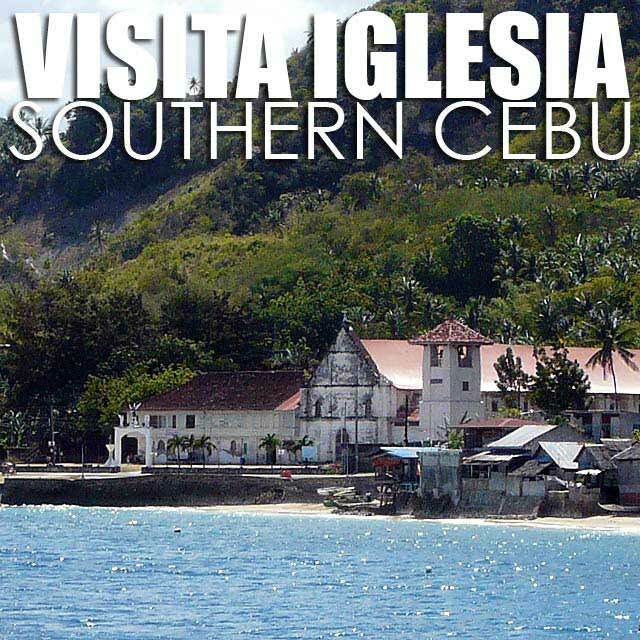 The best lechon in the Philippines may be found in Cebu. 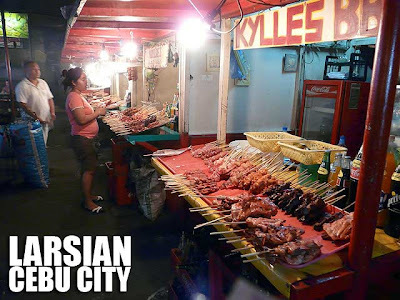 And Cebu as the producer of the best whole roasted pig in the world has found an endorser in Anthony Bourdain who had ranked the Philippines as his top pick in the hierarchy of pork, dislodging Bali and Puerto Rico from the top slots! 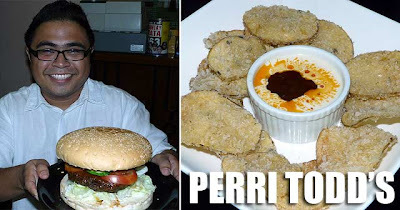 So what lechon did Anthony Bourdain get to taste when he was in Cebu which made him declare such? Well, we found out during our trip that Market Manila served his own Zubuchon lechon. 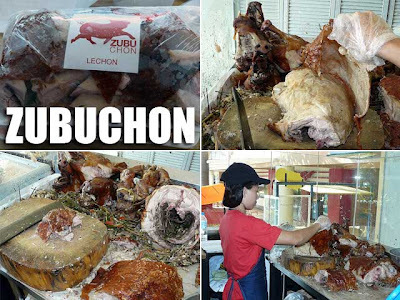 And the great thing about Zubuchon lechon is that it's available for sale to the public (while supplies last). A kilo sells for Php450. 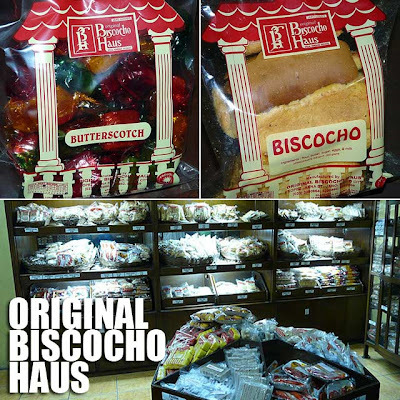 They serve it fresh, or if you plan to bring it to Manila, frozen and properly boxed up, very convenient to bring as carry-on luggage. There are two branches. 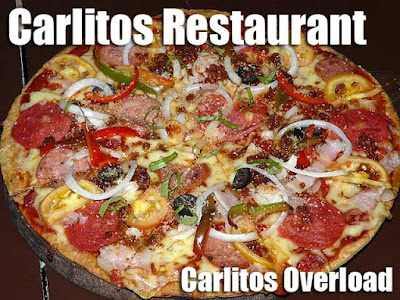 One is in the Banilad Town Center. 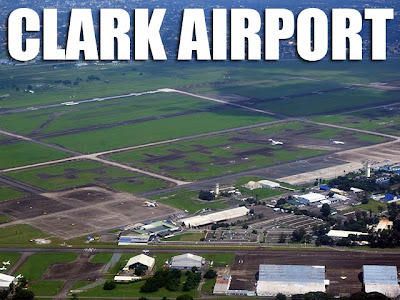 And the other is at the Mactan Airport Pre-Departure Area. 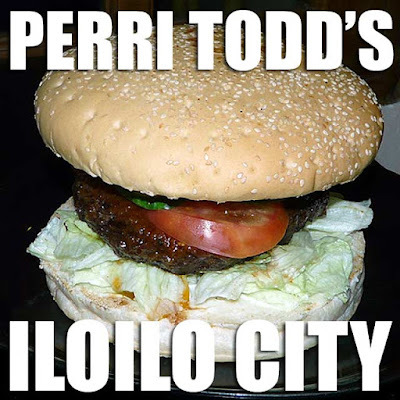 But they only sell it at the Mactan Airport beginning at 4 p.m. until supplies last. I got to taste the Zubuchon lechon while in Cebu. The skin itself is crispy and packed with so much flavor. Even the meat of the Zubuchon lechon is so rich in flavor, there's no need for the usual sarsa.